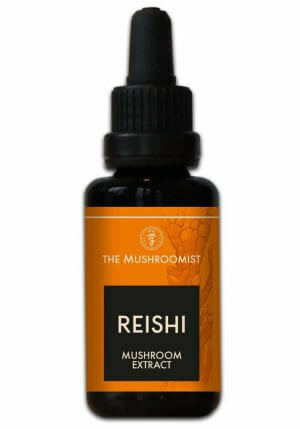 Here you can find the new tinctures from the Mushroomist series. We have the choice for you from this series: Lions Mane mushroom extract, Chaga mushroom extract and Reishi mushroom extract. 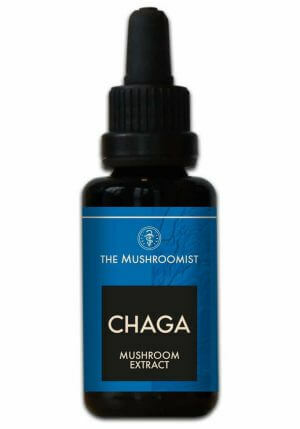 Available in bottles of 30ml.